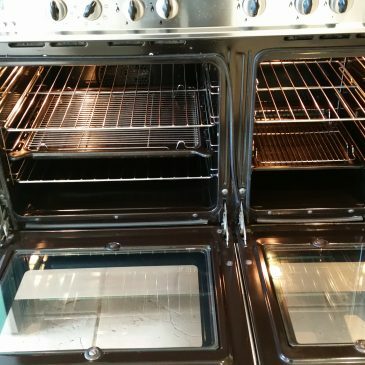 Oven cleaning Theydon Bois A recent oven clean in Theydon Bois. No caustic used only bio-degradable products used. Theydon Bois oven cleaning. 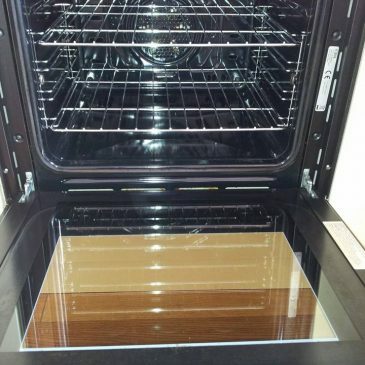 Need your oven cleaned in Theydon Bois. Here are some before and after pictures of how we can provide a deep professional clean. 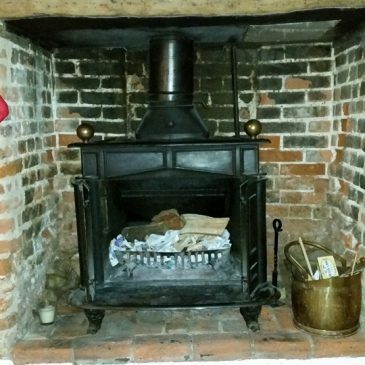 A recent Theydon Bois chimney sweep. 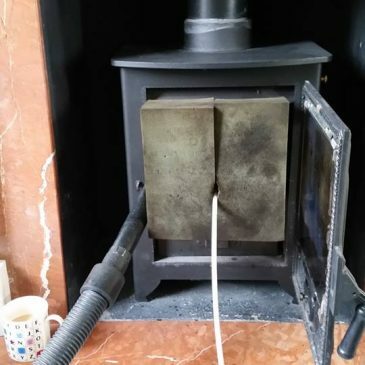 This shows a log burner sealed & being swept. All sweeps come with a smoke test & a certificate for insurance purposes. 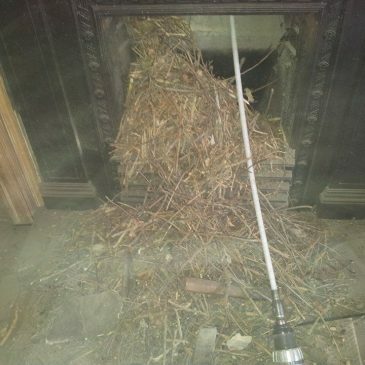 A recent chimney sweep in Theydon Bois revealed why the fire would not draw. 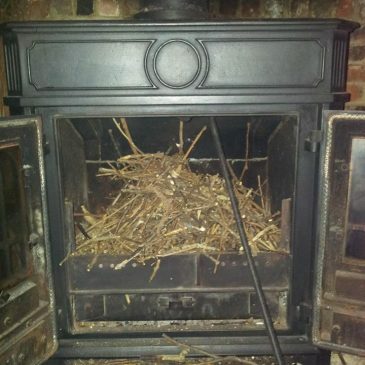 A jackdaws nest was blocking the flue. 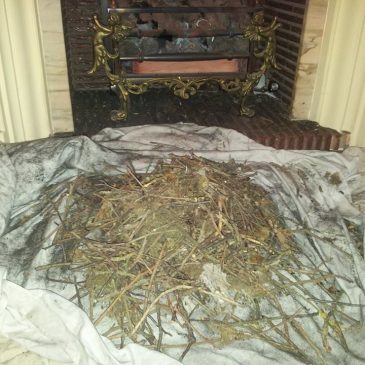 A recent birds nest that was removed from a chimney in Theydon Bois. This was why this chimney failed it’s gas safety test.